Need Trusted Legal Experts to Handle Your Personal Injury or Wrongful Death Claim? We are a highly-skilled team of personal injury lawyers and work through our legal commitments by employing an aggressive approach in the courtroom. We aim to obtain the maximum settlements for our clients and our lawyers specialize in wrongful deaths and personal injury claims. One of the renowned legal firms operating in California, we offer legal assistance for families who have lost their loved ones in car and truck accidents. Having over 39 years of extensive experience in handling legal assignments and a success rate of more than 95% in our law practice years. Obtained more than $100,000,000.00 in recovery so far since we started out as a legal agency. Served as the chairperson at Civil Litigation-Tort Section of Westwood Bar Association. Currently on the members’ committee of California State Bar since 1975. Conferred the award of Personal Injury Law Firm of Years 2011 and 2014. Conferred the award of Personal Injury Attorney of Years 2010 and 2014. Counted among the premier law firms in California. 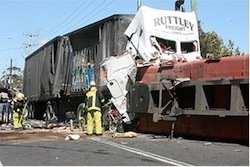 Click here to reach us for a truck accident case or wrongful death case consultation. For more details about our experienced personal injury lawyers, check our lawyer profiles. Check out our Truck Injury Accident Web Site to learn more about the truck accident injury claims process. 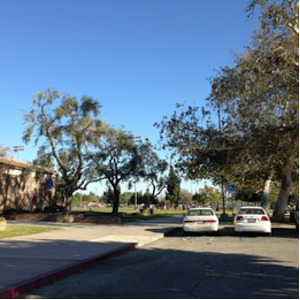 Located in the north-central San Fernando Valley, California, North Hills is a community with a population of 54,086, as per 2010 US Census. 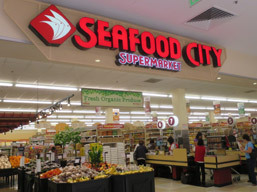 The community is bordered by Panorama City in the east, Granada Hills in the north, Northridge in the west, and Van Nuys in the south. 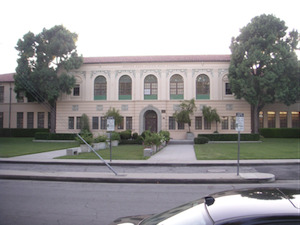 Further, it is worth nothing that a number of scenes in TV shows, such as "Grey's Anatomy", My Name is Earl", and "The Nick Cannon Show" were filmed in North Hills. We are caring and compassionate towards our clients and strive to obtain maximum compensation for our clients, thanks to our extensive experience in dealing with personal injury and wrongful death claims in North Hills. Apart from this, we employ an aggressive approach in the pursuit of justice. We are aware of the fact that dealing with the loss of loved ones can be rather stressful at times. Therefore, we take it upon ourselves to deal with intricate legal procedures on behalf of our clients. Further, we work on a contingency fee i.e. no fee until a lawsuit is resolved. For our quick and easy consultation, fill out the details in our contact us form and tell us about your North Hills, CA truck accident or other injury accident.